I will shortly describe that day. At the beginning the organizers made a speech but of course I was late so I missed it. 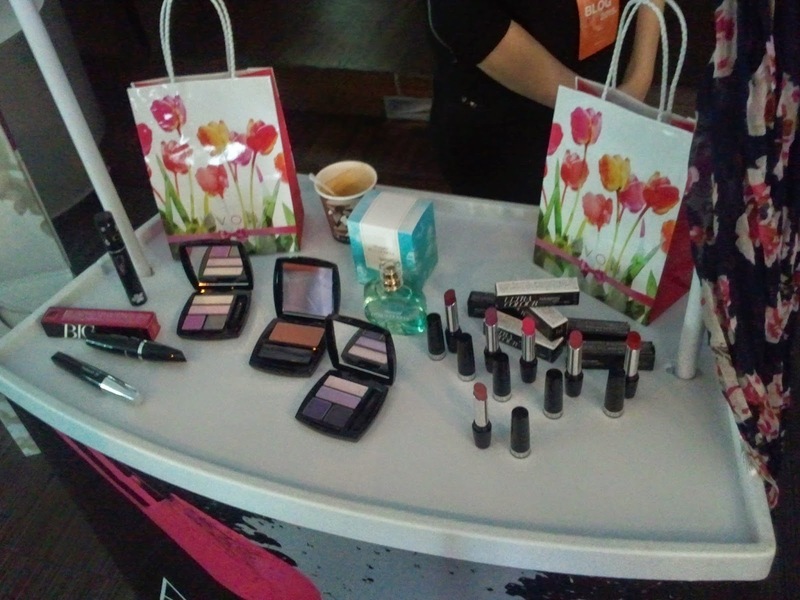 After that the brand representatives have a little presentation: Avon, Biobaza and Foreo and there was also an education for the bloggers regarding our blogs and how to approach and collaborate with makeup brands (they also talked about payed review and PR products). 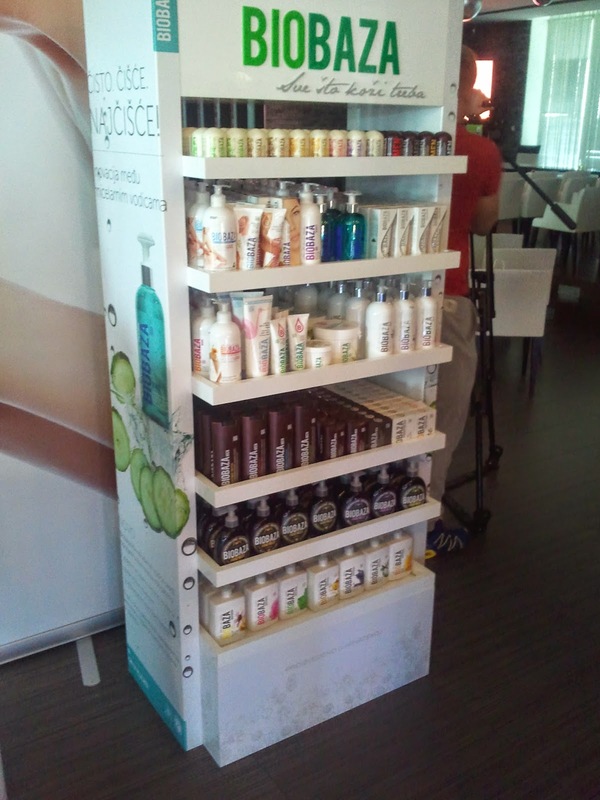 The Biobaza has also presented their new products for skin care. The main ingredient are parsley, borage oil and vitamin E. We also have receive two of this products to test them. There were two break: the first was sweet break with a cupcakes and cake made by Jelena from the blog TheChloee’s everyday. 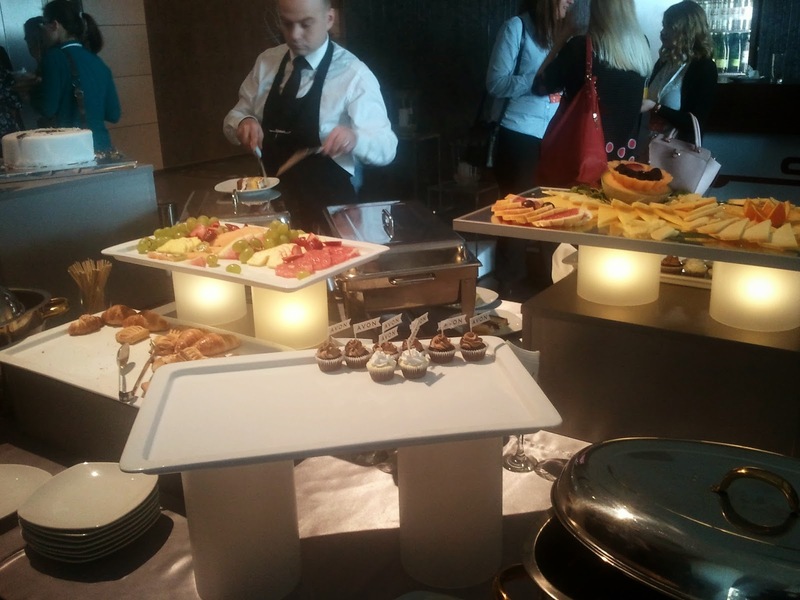 And at the 1 PM there was the lunch and some free time to try the products and to socialize with the other bloggers. 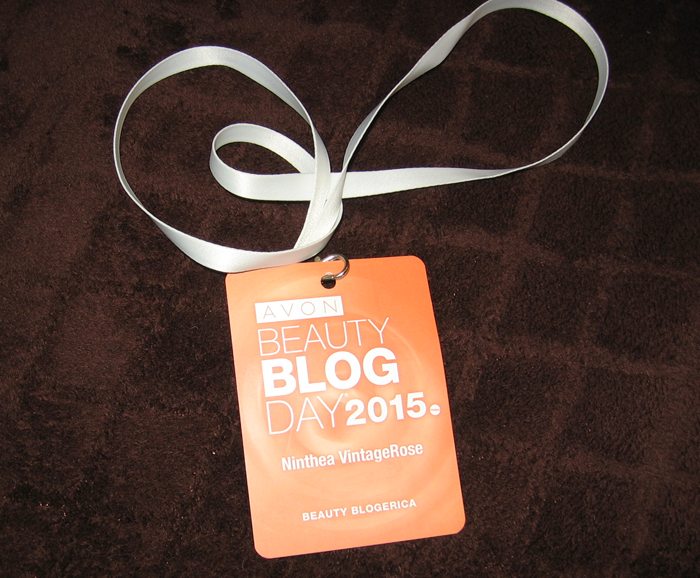 I met some beauty and nail bloggers like Nail Crazy, Little things that makes me happy, Leptirich, Mateja nails, Makeup ninja, Beauty bar by M, Beauty blog by Tina, Beauty&Sweets.... The time passed really fast and at the 3 PM there was the announcement of the Beauty blogger of 2014: Sara's Magical World. Have you ever participated to similar events? In you country there are this kind of meetings? 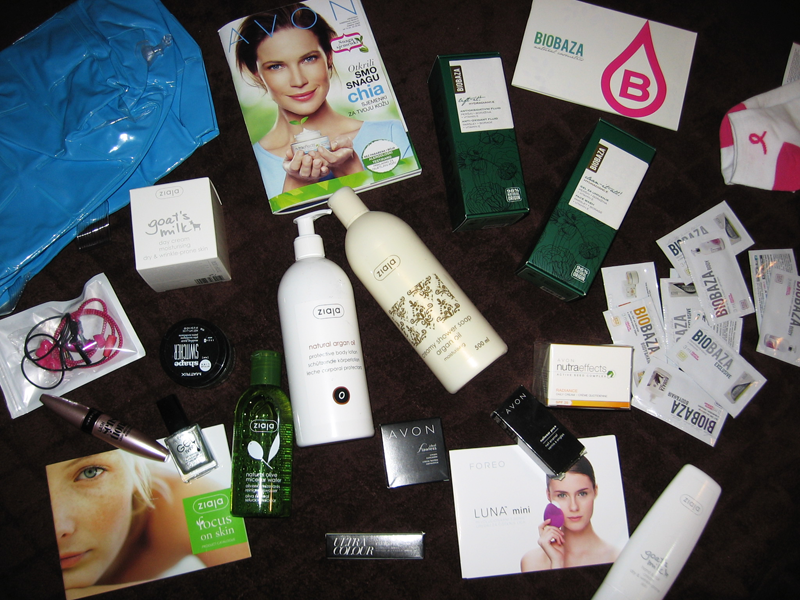 Nice review...eagerly waiting to read the reviews on some of the samples.Hope you had fun.